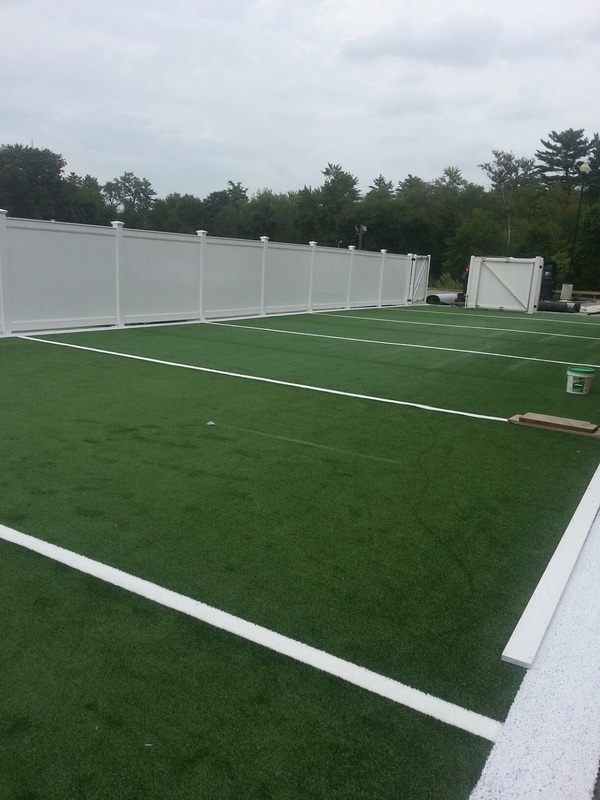 When it comes to artificial turf and sports surfaces for your outdoor fields and facilities, no one can beat New England Turf Store. 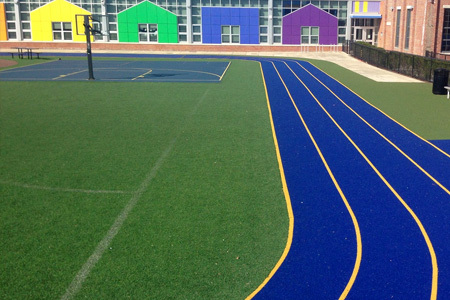 Our expert staff can help you choose, design and install the right surface for your school, college, or town facilities. More importantly, WE KNOW TURF! Not all turf is the same! 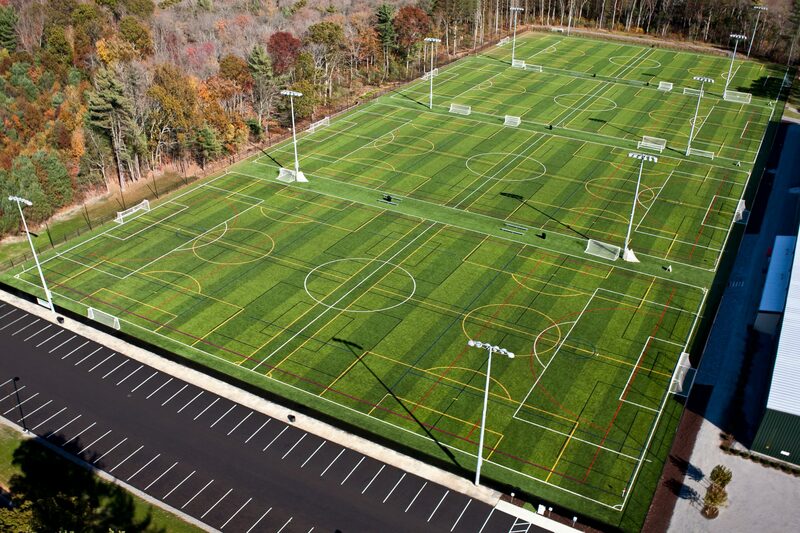 Soccer turf is different than football turf and choosing the right artificial surface can make a huge difference in performance and safety. And what about all this talk about rubber in-fill? We can help, we have solutions. Let us show you the differences. Our team can help specify the right surface for your needs. From design to construction, NETS can provide a complete turn-key solution to design & build your new field. Our in-house Landscape Architect can assist you with design, layout, drainage and permitting issues. 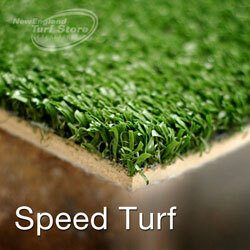 Speed Turf is made of low pile blended polyethylene and nylon with an 5mm foam back. This durable surface features excellent shock absorbency designed to reduce impact. (Pet friendly). 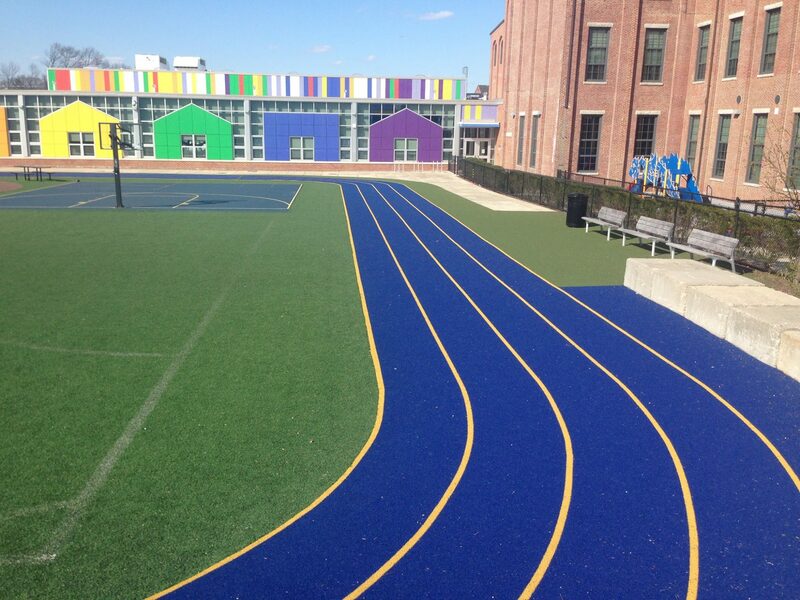 Speed Turf is used extensively for indoor crosstraining facilities and by professional sports teams. 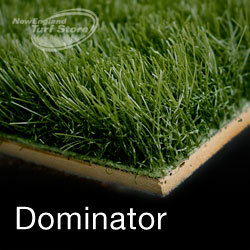 Dominator is made of polyethylene high profiles dense fibers. With an 8mm cushion backing Dominator is well suited for indoor sport applications. 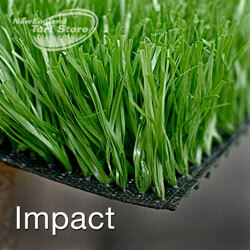 Impact is a rubber in-filled “field turf” sports field. Made of comfortable polyethylene fiber, Impact has excellent playability and shock absorption. Imact is durable enough to use cleats. 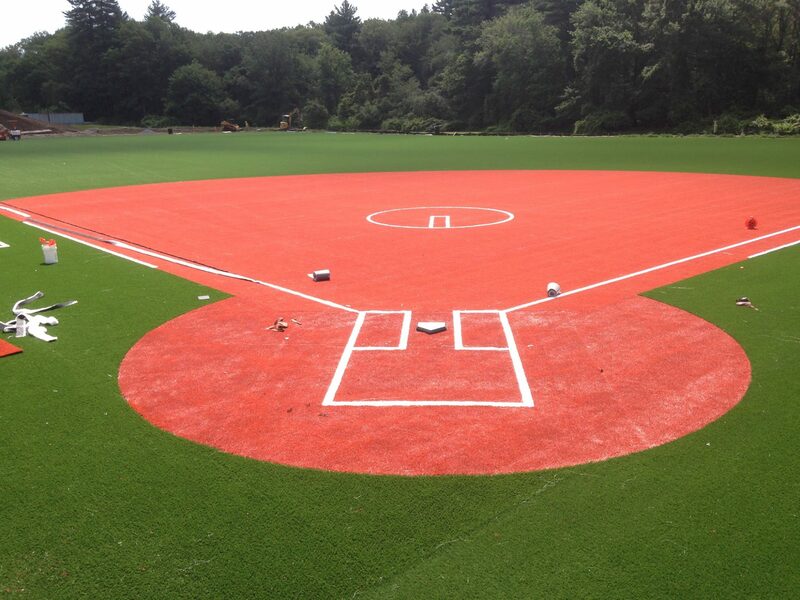 Excel is our high-end sport surface and features horse shoe fibers that provides Excel with extreme durability for every type of athlete. 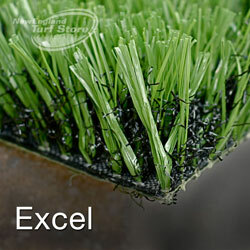 Its nylon root zone is stabilized with in-filled crumb rubber for better impact absorption.